NOTICE: We are now EBWA Industries, Inc. Our new President Dan Diehl brings new vision and leadership to build, renew, and grow. While we are still doing business as Electron Beam Welding Associates, we will be transitioning to our new brand over the next year. Our quality system is under revision to the new AS9100D requirements and our future looks brighter than it has in sometime. We look forward to continued service to our existing clients and forging new relationships with future customers. Should you need any information please do not hesitate to contact us. Electron Beam Welding Associates is one of the oldest and most experienced electron beam welding shops in the United States. Our electron beam welding services assisted the Apollo Space Program and numerous other NASA projects. We have welded an extremely wide array of military and commercial aviation parts. 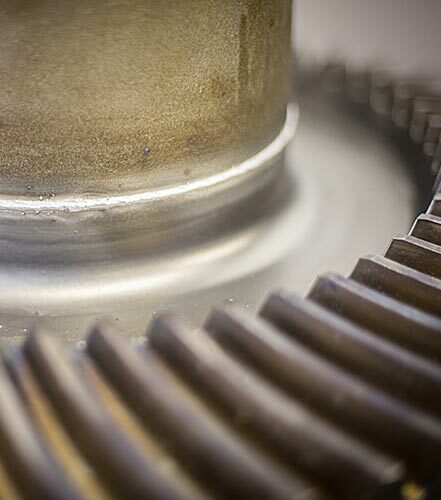 Our electron beam welding services are useful in producing parts for all types of engines. We have proficiency in electron beam welding pressure vessels, medical devices, gear sets, test rigs, etc. Our Customers have presented thousands of different applications and challenges. As a result, we have substantial experience and expertise to help you solve your problems. The reality that every industry that utilizes welding has been served by EBWA. EBWA has been accredited by NADCAP since 1994 and Certified to AS9100, ISO9001, approved by Boeing, GE Aircraft Engines, Rolls Royce, Honeywell and numerous other companies. This claim can only be made because of the people that make EBWA successful. The workforce that makes us who we are has been "at it" for a combined 180 years, and that only accounts for the certified welding operators. These years form an expertise un-equaled in the electron beam welding job shop community. We specialize in EB welding. 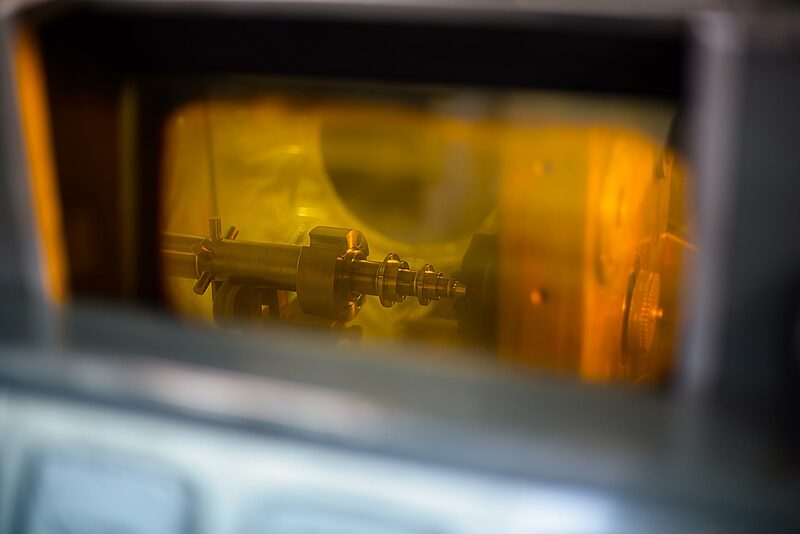 Our Electron Beam Welding services and capabilities include fusion (EB) welding in ferrous and nonferrous materials from a few thousandths of an inch to well over 2 inches with a very narrow heat affected zone. Today's business cycles require rapid turnaround. We pride ourselves on "doing the impossible." As a job shop, we are used to dealing with varying lot sizes. We may setup and weld as many as ten different applications on a machine in a single day. Please see our equipment list in next panel. Our inspection personnel hold Certified Welding Inspector certifications and have decades of experience in high energy welding inspection. We utilize several methods of dimensional inspection tools which include an array of height and linear measuring devices, optical comparators and borescopes and mirrors. Inspection equipment is calibrated and traceable to NIST and controlled under the industry's most stringent guidelines. For hermitically sealed or critical leak requirements, EBWA offers high sensitivity helium leak testing to assure the highest level of confidence in your product. EBWA teams up with industry leaders in NDT. Accredited by NADCAP and certificated to the aerospace community; these third party inspection facilities provide that objective evaluation that assures confidence your welded product meets the specified requirements.